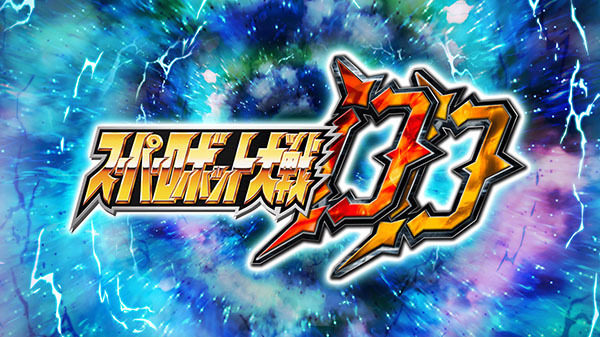 Bandai Namco has announced Super Robot Wars DD for iOS and Android devices. The strategy RPG will launch as a free-to-play title with microtransactions in 2019 in Japan. Watch the announcement trailer below. Visit the official website here.